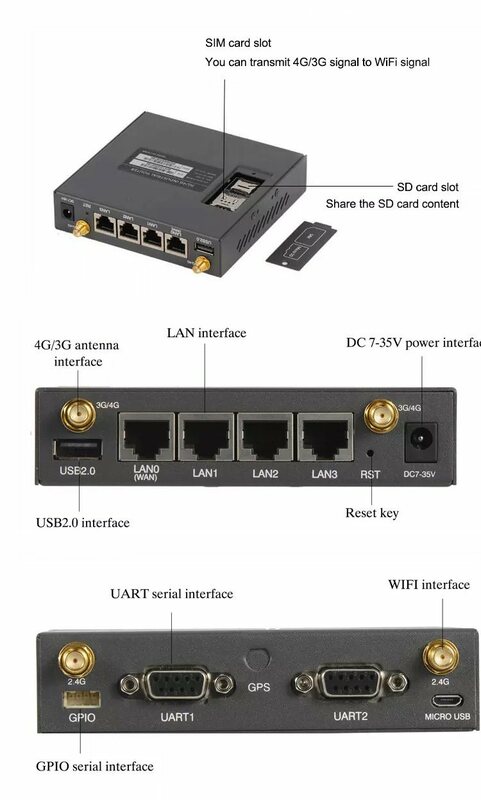 V520 car router wifi 3g 4g wireless With the advanced 4G LTE technology, what you need is to insert relevant SIM card, then you can transmit 3G/4G signal to wifi dignal and, there are ADSL Internet access wired a variety of ways. 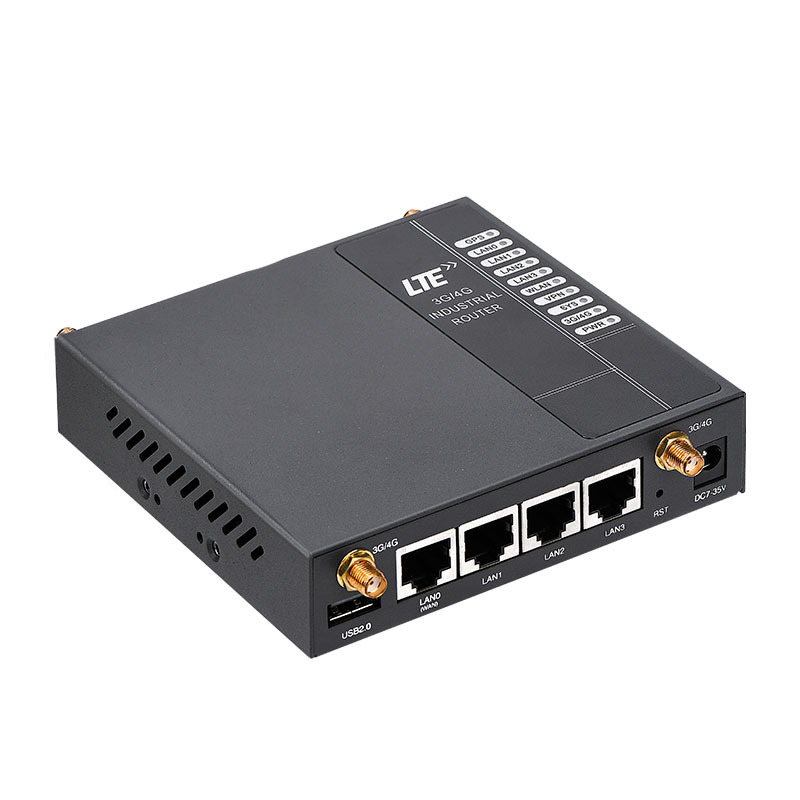 it applies a variety of application environment provides network connections and data for industrial application. 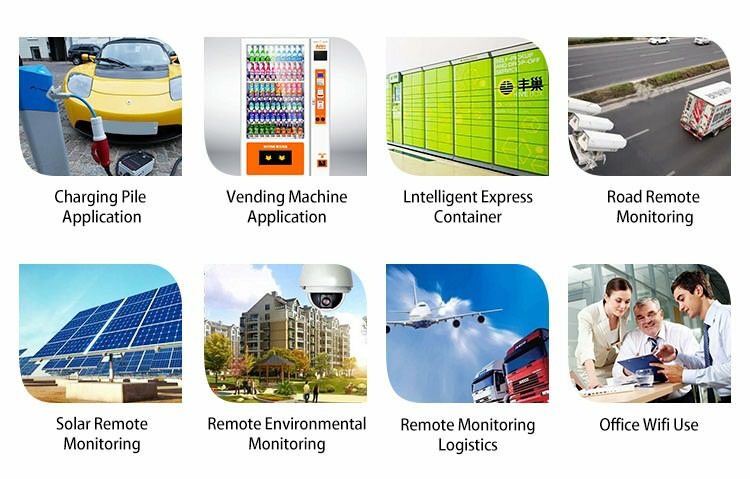 Application Electronics, Oil industry, Mineral, Finance, Communication, Public security, Heating, Industrial control, Meteorology, Water conservancy, Public transportation , Local council and so on. 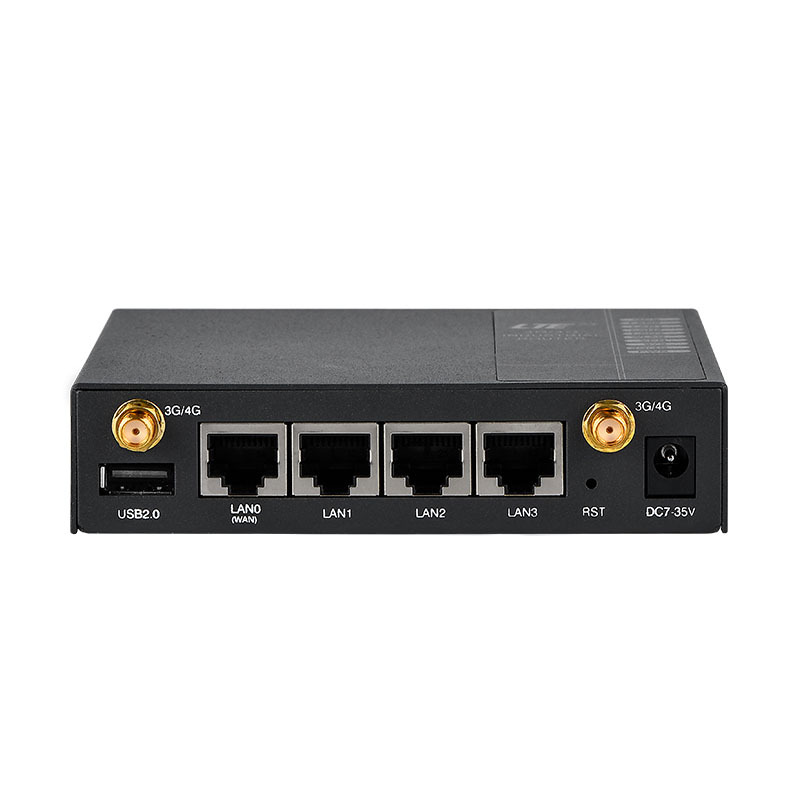 V520 car router wifi 3g 4g wireless With the advanced 4G LTE technology, what you need is to insert relevant SIM card, then you can transmit a 3G/4G signal to wifi signal and, there are ADSL Internet access wired a variety of ways. 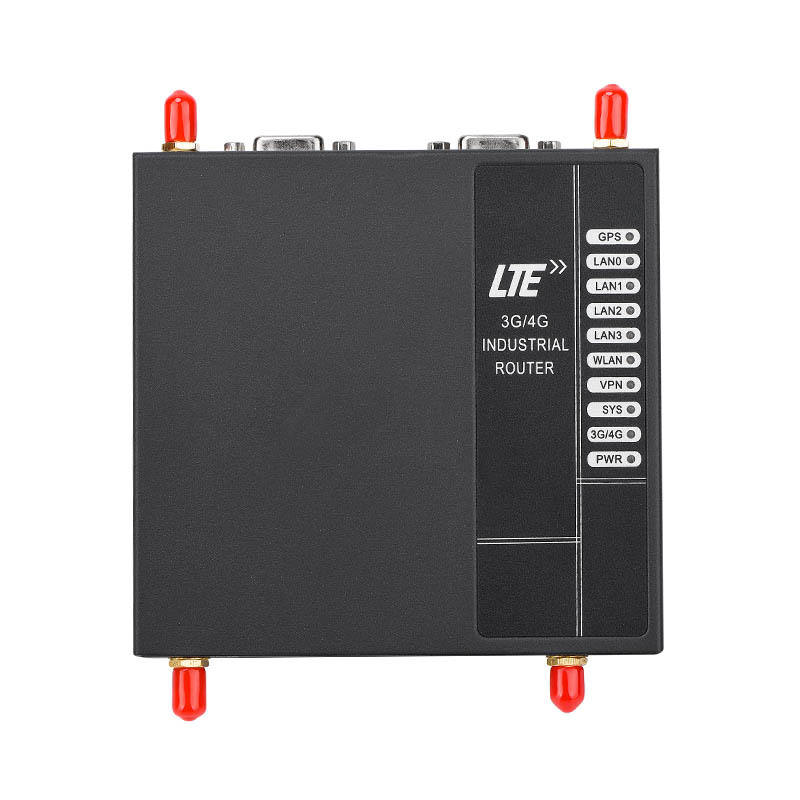 it applies a variety of application environment provides network connections and data for the industrial application. v520 car router wifi 3g 4g wireless is Application in Electronics, Oil industry, Mineral, Finance, Communication, Public security, Heating, Industrial control, Meteorology, Water Conservancy, Public transportation, Local council and so on. 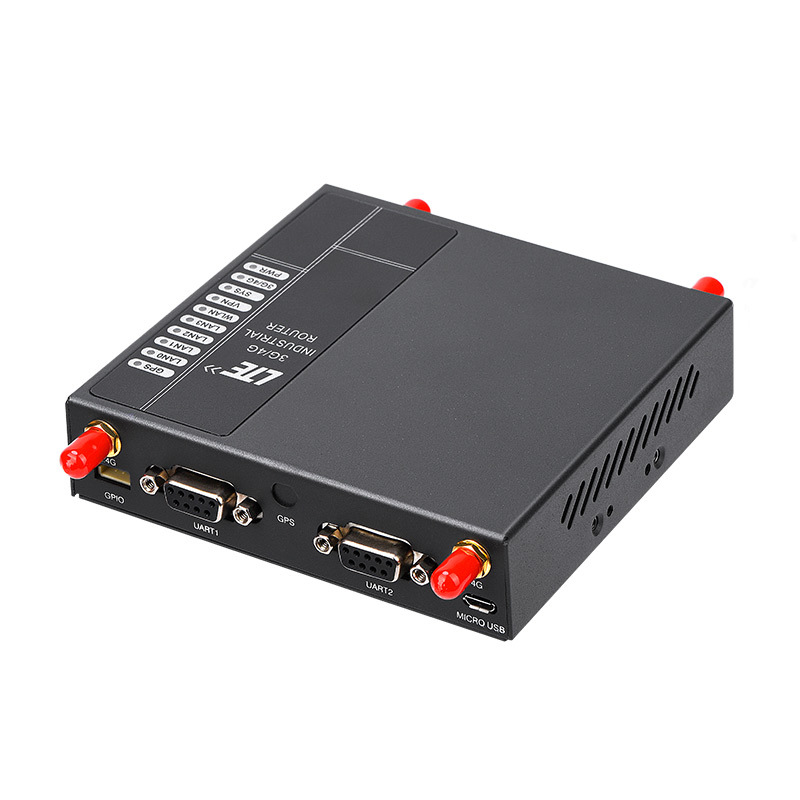 • V520 car router wifi 3g 4g wireless Adopt high grade industrial wireless module. Q1. What kind of payment do you usually use? T/T, L/C, and Credit Card are all available. Q2. 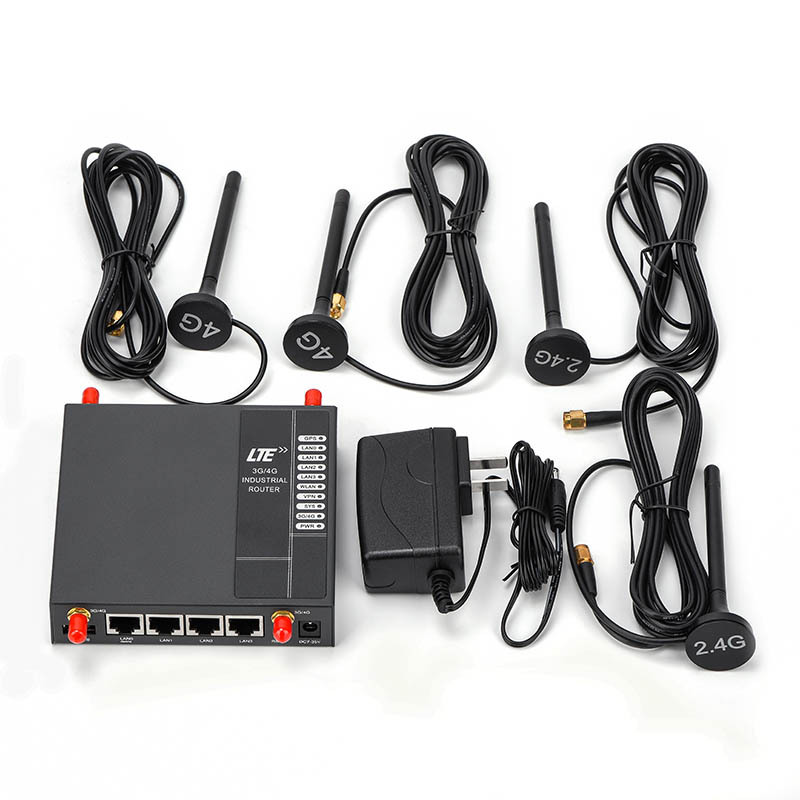 How long will you deliver the car router wifi 3g 4g wireless after payment? For samples, we usually delivery the car router wifi 3g 4g wireless within 3 days for a small order. Q3. How many days can I get the goods? As usual, It takes approximate 4-5 days to the US if sent by courier/air. 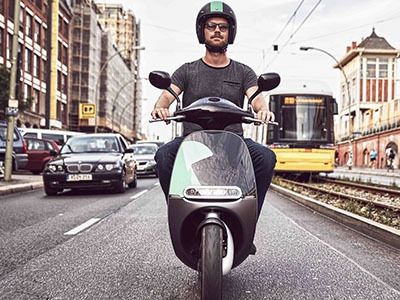 What’s more, a large quantity of goods delivery time will depend on you and the salesman negotiation time. Q4. Can you do OEM/ODM? Anti-reverse power connection protectionsurge protection,ESD antistatic protection. 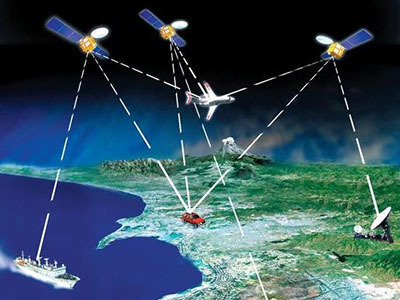 Software and hardware watch dog design,support anticrash functions.Protect equipment work stable and reliable. 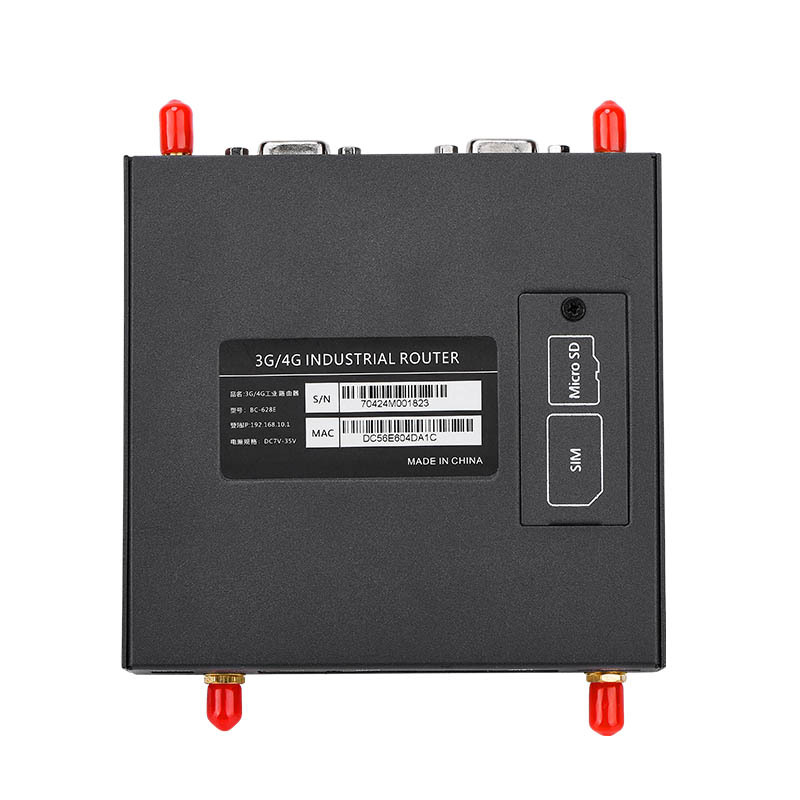 Serial transparents transmission function,it can access to order control mode by serial port,control router and other equipment.